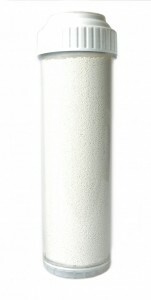 View cart “Replacement NITRATES cartridge for kitchen canisters” has been added to your cart. Choose between fluoride options + if you want to add micr0-fiber filtration. 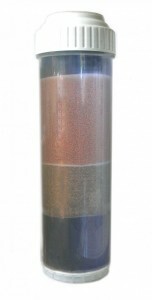 If you have a 2-canister FLUORIDE CHLORINE PLUS unit from us, this is the bundle of the two replacement filters you need. 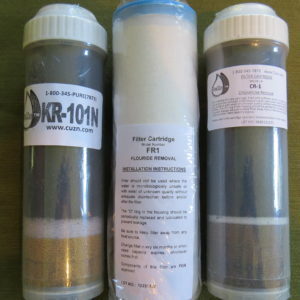 Replacement cartridges for Fluoride Plus 2-Canister Kitchen Water Filter. Change canister O-rings periodically. 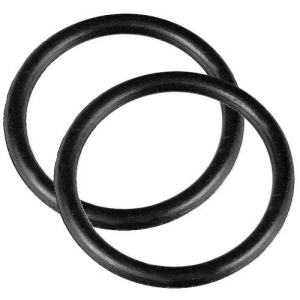 Please see O-rings in this category of the shopping cart. Click link to How to Change Cartridges page and video. CHANGE THIS SET OF TWO ONCE A YEAR. Save money on shipping by getting a full-year supply all at the same time. 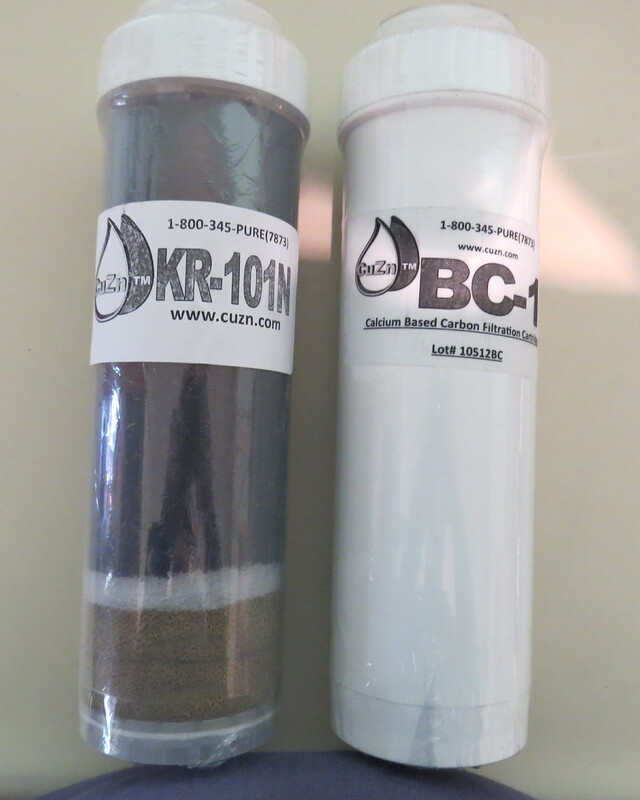 The first canister (as the water flows) is to remove fluoride, and has a sediment filter. 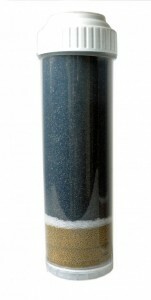 Select either activated alumina or calcium based carbon. We don’t recommend one over the other; they both work well. For vegetarians, we suggest activated alumina. This second is the standard KR101N replacement filter cartridge filters that has 2 sediment filters and contains foam advantage copper-zinc kdf and granulated carbon filtering media. 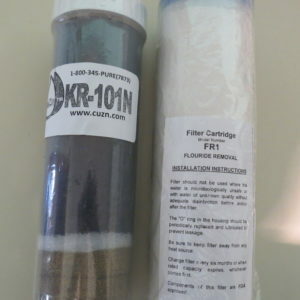 OR you can substitute the KR101A, which does the same filtration PLUS removal of micro-fibers and cysts. 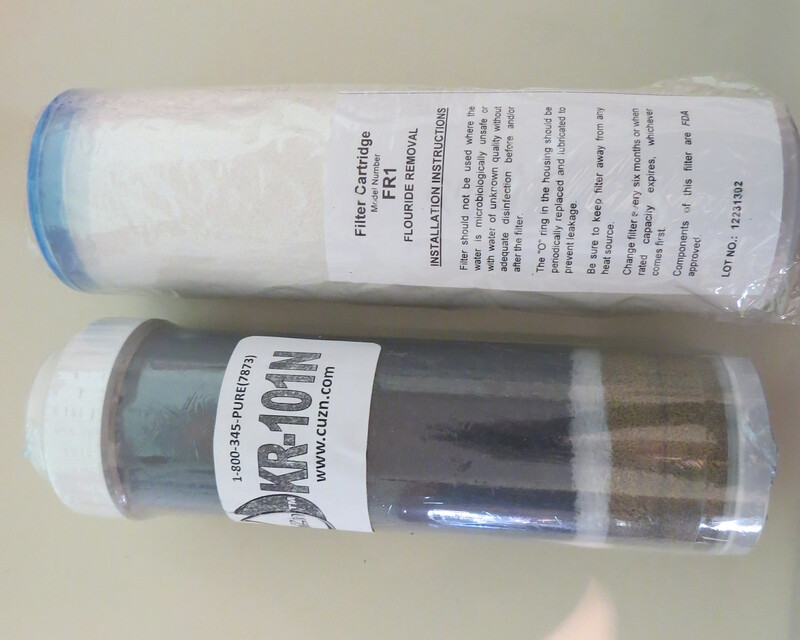 Recently there has been a lot of news about micro-fibers in the water. Click to see our blog on microfibers. Change cartridges by unscrewing the canister (not the screws, the whole canister) by turning it counter-clockwise, which is the same as a pickle jar or lightbulb or pretty much any other household item. 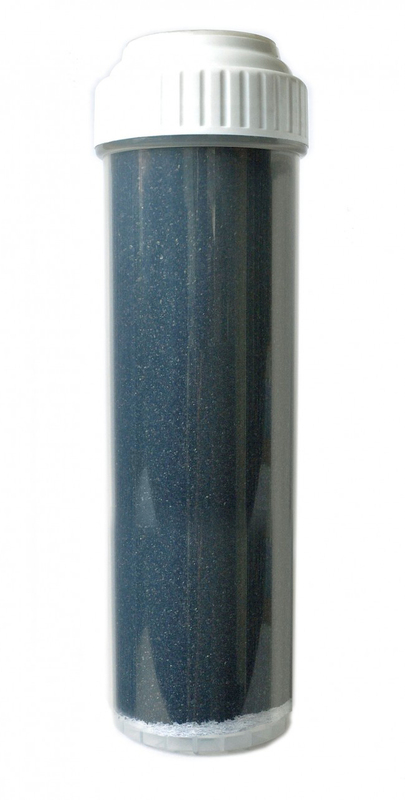 Use the plastic wrench we sent you for free with your original filter purchase to gain more leverage if needed. If you lost yours, you can get a new one under Kitchen Accessories.